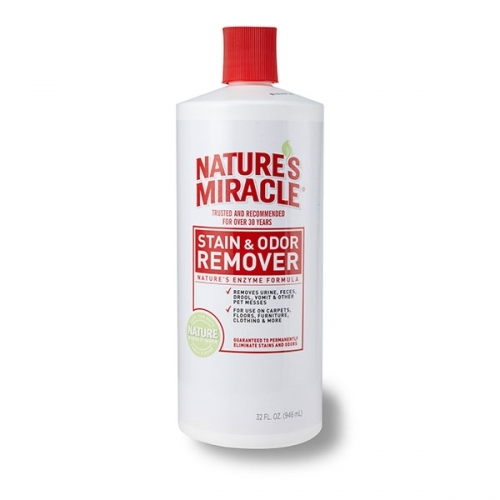 NATURE’S MIRACLE™ Advanced Pick-Up Bags provide you with a mess-free solution for picking up after your dog. 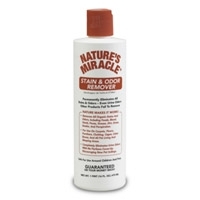 Antimicrobial product protection and Nature’s Miracle odor-control together, work to inhibit odors caused by bacteria. 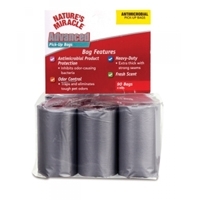 Our heavy-duty bags feature strong seams and are extra thick to insure easy, mess-free clean-up. 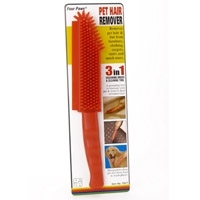 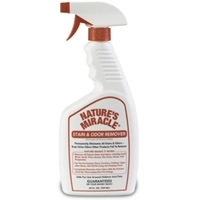 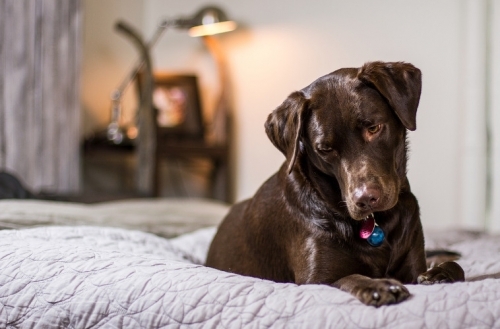 Nature’s Miracle Advanced Pick-Up Bags can be used in any Nature’s Miracle dispenser and are freshly scented to keep your dog’s worst odors at bay.